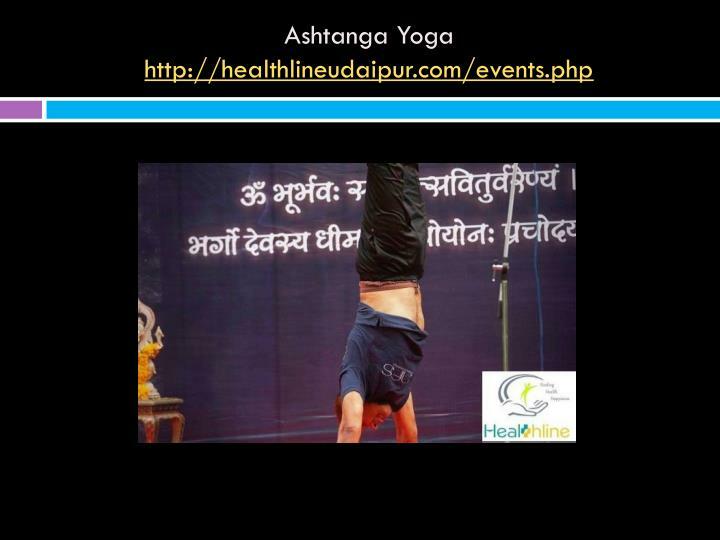 Healthline Fitness Studio is entire approach to fitness that provides yoga classes with modern fitness concepts. 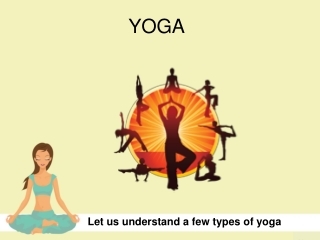 Our fitness centre uses simple, easy, equipment-free, do-anywhere poses and exercises so you can obtain healthier, stronger and flexible body. 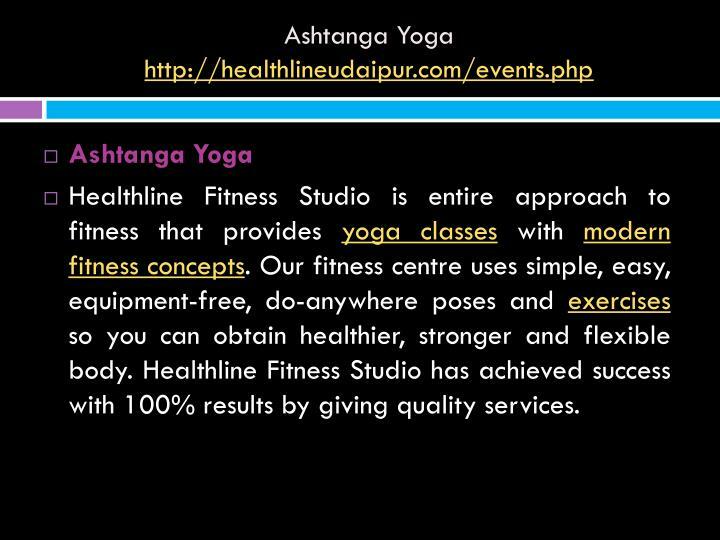 Healthline Fitness Studio has achieved success with 100% results by giving quality services. 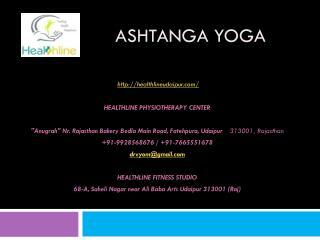 Healthline Fitness Studio is located in Udaipur (Rajasthan, India). 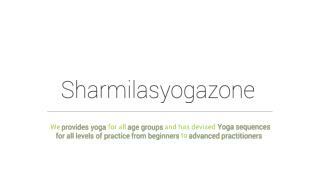 Our Fitness Studio was established in the year 2010 for providing fitness services from different range of exercise classes. 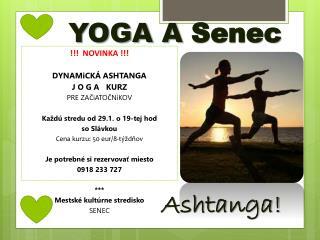 Our main objective is to make you fit and healthy. 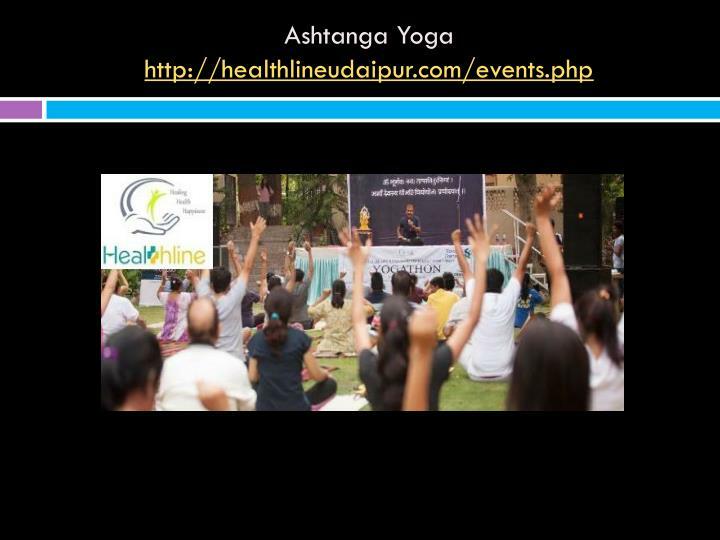 Healthline Fitness Studio is well known fitness Center in Udaipur and has experience in this field since the first gym being configured in our city. 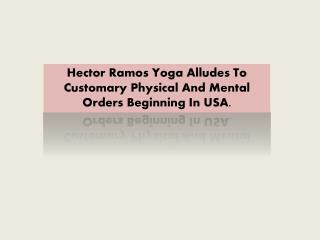 HFS provides yoga exercises that develop strength and flexibility. 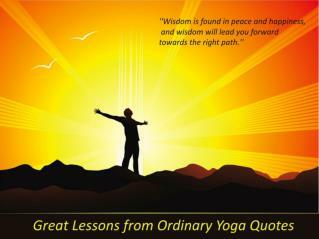 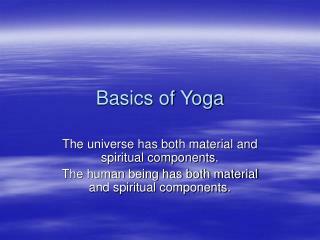 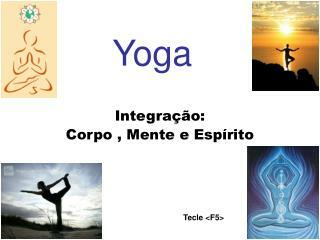 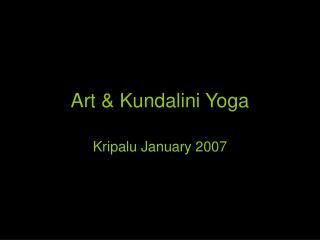 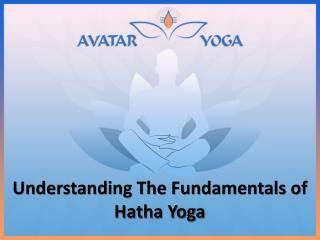 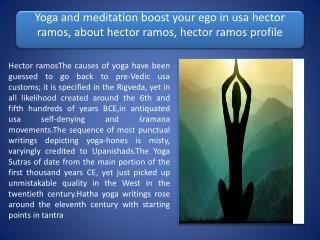 Yoga involves composite movements that are extremely effective for strength gaining, power, balance and synchronization. 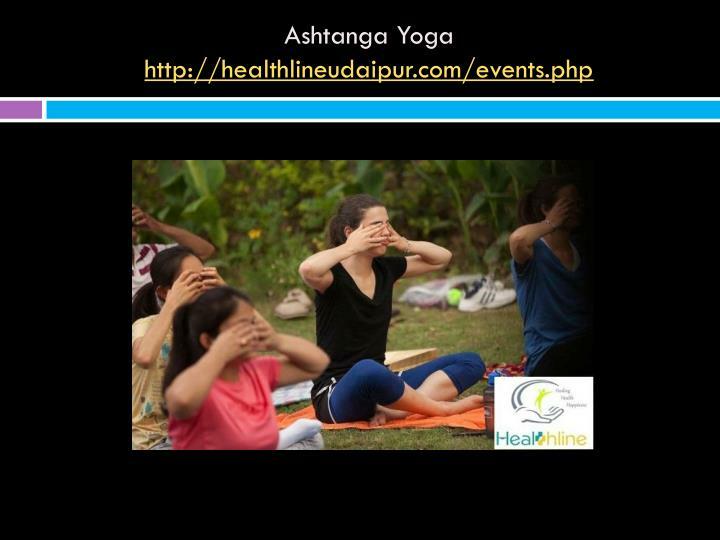 Ashtanga Yoga means "eight-limbed yoga” synchronizes breath and gestures to make an inner heat and tone and purify the human body. 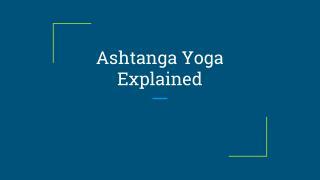 Ashtanga Yoga consists of the following eight spiritual practices: Yama, Niyama, Asana, Pranayama, Pratyahara, Dharana, Dhyana, and Samadhi. 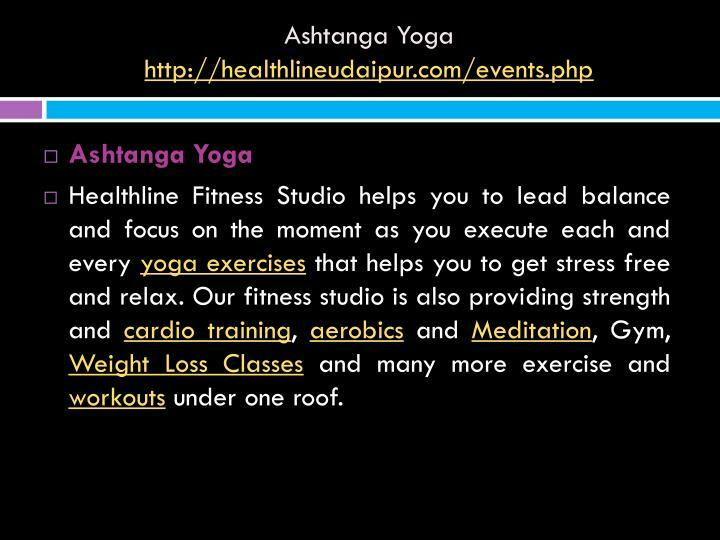 Healthline Fitness Studio helps you to lead balance and focus on the moment as you execute each and every yoga exercises that helps you to get stress free and relax. Our fitness studio is also providing strength and cardio training, aerobics and Meditation, Gym, Weight Loss Classes and many more exercise and workouts under one roof.